A collection of 20th century violin and piano duets can be heady, troubling work, especially when these pieces come from composers such as Igor Stravinsky, Witold Lutoslawski and Fartein Valen. Yet there's something incredibly lyrical about Interactions, the latest hi-rez recoding from Norway's 2L Recordings. 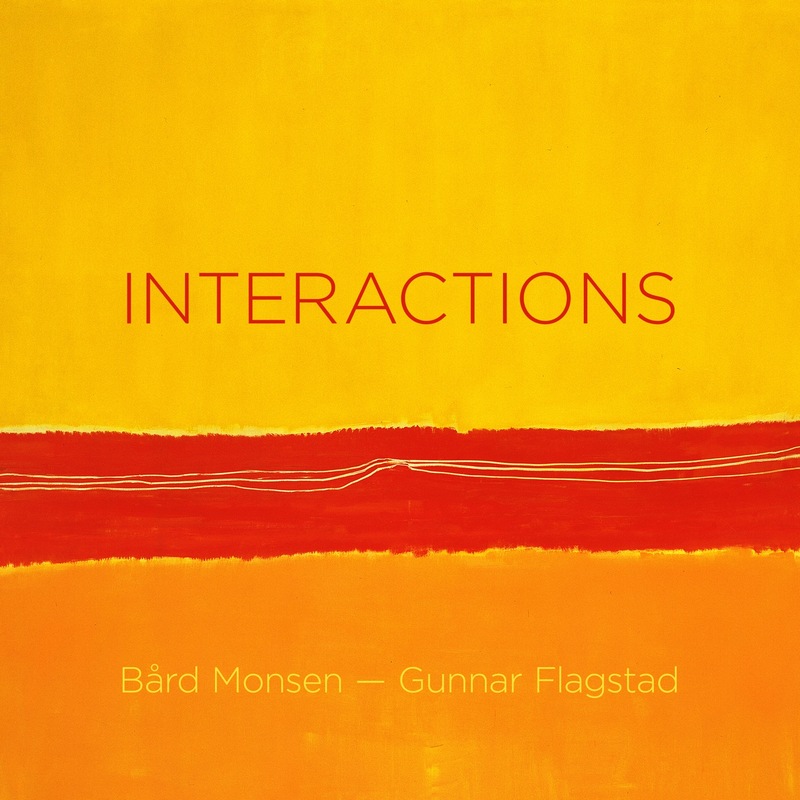 Featuring Bard Monsen on violin and Gunnar Flagstad on piano, this recording isn't quite as lush as a mint Shaded Dog of Clair de Lune, but under those expected sharp edges you'll find plenty of real emotion and beauty. These three pieces--Sonate from Valen, Duo Concertant from Stravinsky and Partita from Lutoslawski--were extracted from the cusp of certain classical periods, where each composer was inspired by the distant past to venture into the unknown. That means you'll hear traditional Bach counterpoints in Valen's late Romantic work, and occasional Baroque flourishes from Lutoslawski. (As a college student I once attended a Lutoslawski concert at the Dorothy Chandler in LA--with the composer himself conducting. It was an ear-opening experience.) Stravinsky stretches back even farther into the past by employing Virgil's antique verse forms. Okay, okay...I'll stop reading from the liner notes now. As usual, 2L releases contain cerebral themes that are far from obvious to casual listeners, and the generous booklet contains the keys to enjoying these pieces on a deeper level. What makes this recording so special, and I've discussed this before, is that Morten Lindberg of 2L is a master of capturing duos, trios and other intimate ensembles in a way that makes them sound spacious. 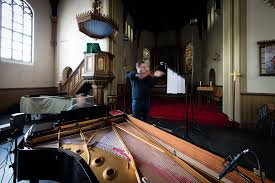 We're not talking about preternatural spaciousness--I've heard my share of recordings where singers stand fifteen feet tall and the piano soundboard stretches for miles. No, this expansive feel is due to the venue, yet another Norwegian church, and Morten's talent for mating the acoustics of that space with the sounds of the musical instruments. That means you get the usual warmth and decay that you'll find in most 2L Recordings, if not all. In a way this almost feels like a cop-out, a variation on "if you like 2L Recordings, you'll love this!" But here's the thing--maybe Morten's adventurous recording style keeps improving with age. Maybe he's been discovering more ways to take advantage of the various technologies at his disposal--Dolby Atmos, 2.0 LPCM, 9.1 Auro-3D 96 kHz. Maybe he's done this so many times that every set-up is arranged by instinct. Maybe Morten has the answer. There's just something about the way he captures the essence of a piano, a violin and a church that excites the synapses in my brain so that I feel that this is the way a piano and a violin and a church would sound if I was there in the Sofienberg Church in Norway, sitting in on the performance. It's a simple idea, but isn't that what it's all about? 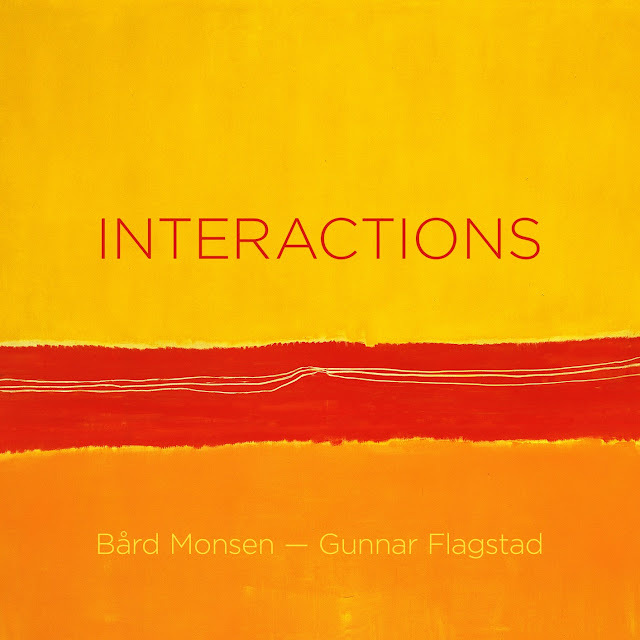 By supplying that sort of clarity and logic, Morten makes it easier to dig into the inspired performances of Monsen and Flagstad and to appreciate those didactic yet playful themes.